I have spent the last two months on Keto and based on the way I was feeling the first two weeks I would have never imagined making it two months! It has been quite the rollercoaster, but I have finally figured out what works for me and what doesn’t. Now that I have figured it out, I don’t want to stop! In hopes of helping other people on a keto journey, I’m going to share what has worked for me the past two months on keto. Intermittent fasting: When I started practicing intermittent fasting, I started seeing results almost immediately. However, it was hard for me to go 16 hours without eating because I would get crazy late-night cravings after a stressful day. I started taking calocurb, which is a 100% plant based pill with just 3 ingredients (New Zealand hops flower, canola seed oil, rosemary leaf). It makes you less hungry and helps you stop thinking about food. This made it possible for me to do intermittent fasting without thinking about food every two minutes. It also meant I was way less bloated at the end of the day and in the morning. Find out more about calocurb. 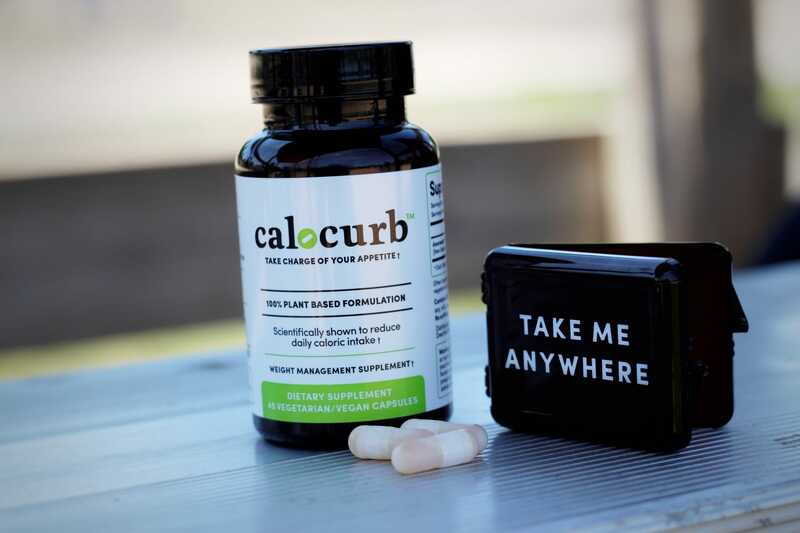 Calocurb to cut cravings: Since you can take calocurb twice a day, I also take it during the day to help cut mid-day cravings. I like it because it’s natural and doesn’t make me jittery since there is no caffeine in it, while really cutting down my cravings for sweets. Since I have two toddlers who eat carbs, it was really hard for me to not sneak some in- but calocurb has really helped with that. You can use the code easylivingtoday15 for 15% off your first calocurb order! 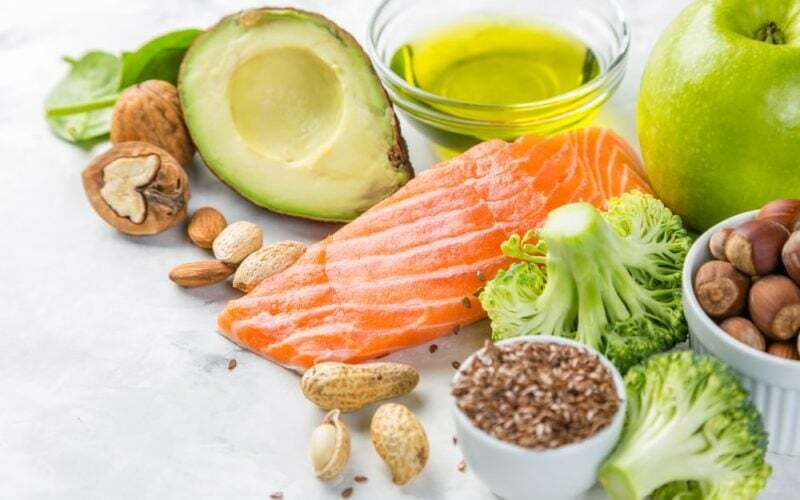 Not counting nutrients: When I first started keto, I was obsessed with making sure I meal planned to hit very specific macros. But that just didn’t work out to well for me because I would never eat all of that food. So, instead, I started to just eyeball it and only check my carbs. For protein I just make sure it’s less than the amount of fat I’m eating and make sure I’m eating more fat than anything. Buying keto approved snacks: I make sure to keep things like pepperoni, beef jerky, string cheese, avocado and berries in my home at all times. If I’m hungry within my 8-hour eating period but don’t feel like cooking, I’ll just grab a quick snack that doesn’t require any prep to hold me off. Drinking lots of water: If I don’t drink enough water while on Keto, I get terrible migraines. Although this happens even when you’re not on keto, it’s a lot worse when you are. So keeping up with my water intake has been extra important. Learning what kind of fast food I can eat when on the go: Let’s be honest, fast food is super convenient when you are swamped. Although it’s still not ideal, a girl needs to eat. So, when I’m super busy I learned that I can go through a drive through and order a burger without a bun and without ketchup. If I order delivery I can still order a burger without a bun or ketchup or I can order something like salmon with veggies or a salad with steak and avocado.